I admit it. I have more shows queued up in my DVR then ever before. Typically, it means that I will be doing some long stretches of marathon viewing on the weekends. Revenge is one of my favorite shows on TV. It is pure escapism. The story of woman, who has been living under an alias, to seek revenge on all those who let her father take the fall for their crimes, is just the right blend of fun entertainment. We also have the best small screen rivals on a TV series – Victoria Graham ( Madeleine Stowe) and Emily Thorne ( Emily Van Camp), since Alexis and Crystal from the classic show Dynasty. 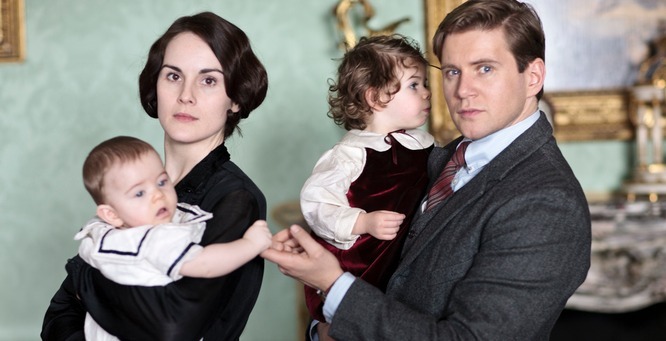 Downton Abbey returned last night with our favorite characters in this wonderful PBS show. Lady Mary Crawley ( Michelle Dockery) is shown working out of her grief over the sudden death of her husband from the last cliffhanger episode. At first she is bitter and living daily in a dark place, until she receives a letter by her ex-husband giving her half ownership of the Downton estate. This is a great set up for this season plus all the other sub-plot stories in the series. It looks like some great episodes ahead. Game of Thrones starts in the Spring, but I am excited for this gritty, unrelenting show of the battles of the seven kingdoms. It left us hanging with the virtual massacre of the powerful Stark family. 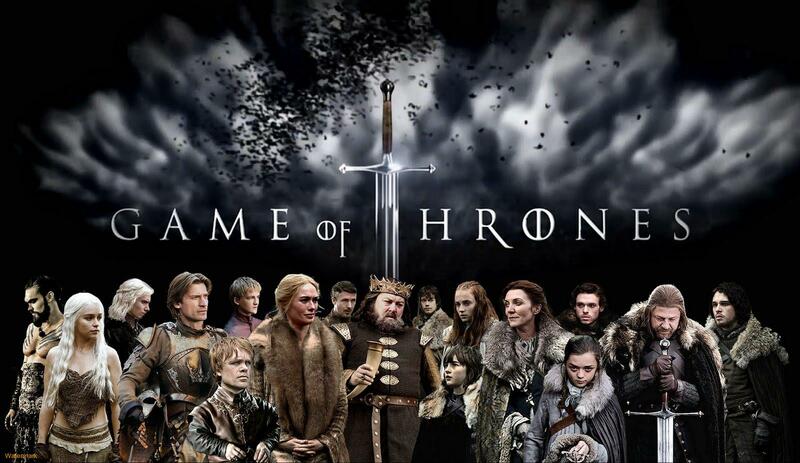 Besides the drama , there are dragons and the undead to deal with. Once Upon A Time returns in March. The show left us with Emma Swan ( Jennifer Morrison) and her son , Henry ( Jared Gilmore), in New York with no memory of Storybrooke and the characters they knew and loved. All these characters were sent back to their place of origin. However, the season cliffhanger ended with the two of them a year later and an unexpected visit from Captain Hook (Colin O’Donoghue) showing up and stating they need to come and help them. Of course, the previous are hinting to a new villain…from the Land of Oz. Other shows, like The Walking Dead, Bates Motel, Under the Dome, Supernatural, Family Guy, Carrie’s Diaries ( yes, I watch it), American Idol, The Voice, The Fosters, Modern Family, American Horror Story, The Tomorrow People, and the new show on HBO called Looking. There are others , I am sure but there are some great shows on TV. I need a life. However, in the meantime, bring on my shows.